Such words are hard going in the wake of one overwhelming reality: Australia’s satellite status and broader importance in the US imperium. 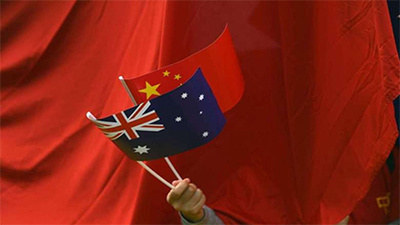 Should Australia ever wish to bend over for Beijing – and here, Hastie and company should take comfort - a few Pentagon goons are bound to be dispatched Down Under to right matters. Washington’s indifference to sending an ambassador of clout, or any ambassador at all for some eighteen months is simply an acceptance that the good politicians of Canberra will behave. Head boys and girls are simply not required.